Balancing the conditions necessary for your plant to always do the best is at is at times a tricky and hard affair. You need to carefully monitor many requirements at ago. They include sunlight, temperature, moisture and soil fertility. Most of these requirements such as fertility can’t monitor with our eyes. You need to, therefore, go digital in plants management. Install a plant monitor and have all your plants’ information and recommendations for improvement with you. 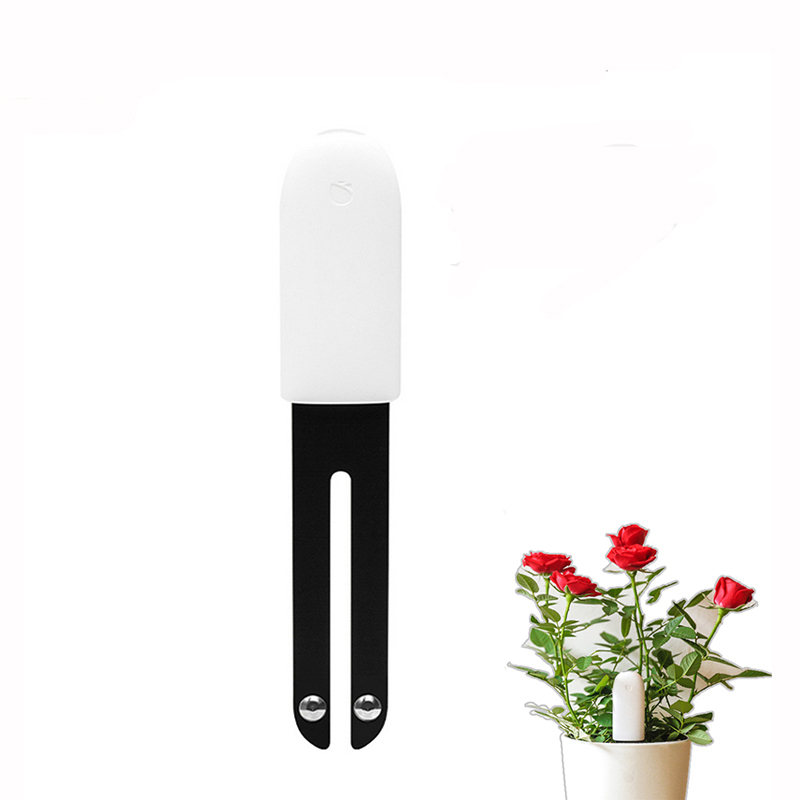 Accordingly, I recommend to you superior qualities of Xiaomi plant monitor. The monitor engages you through an APP connected via a Bluetooth which allows you to view progress and further recommends changes. 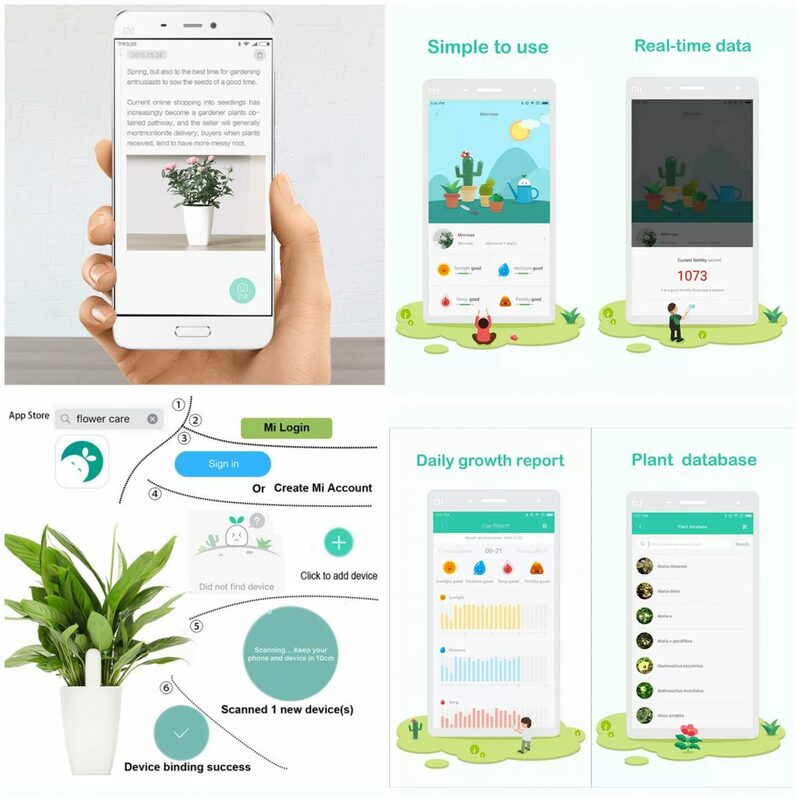 Getting Xiaomi plant monitor into my indoor plants was the finish line in the search for a quality monitor. It became a beginning for evergreen and healthy plants. Although mine is indoors, you can use it outdoors. Apart from the electronic bit, it has plastic which ensures that your monitor is waterproof. What more? I have known Xiaomi Plant Monitor to have multi-plant tracking capacity. Worry less about your number. 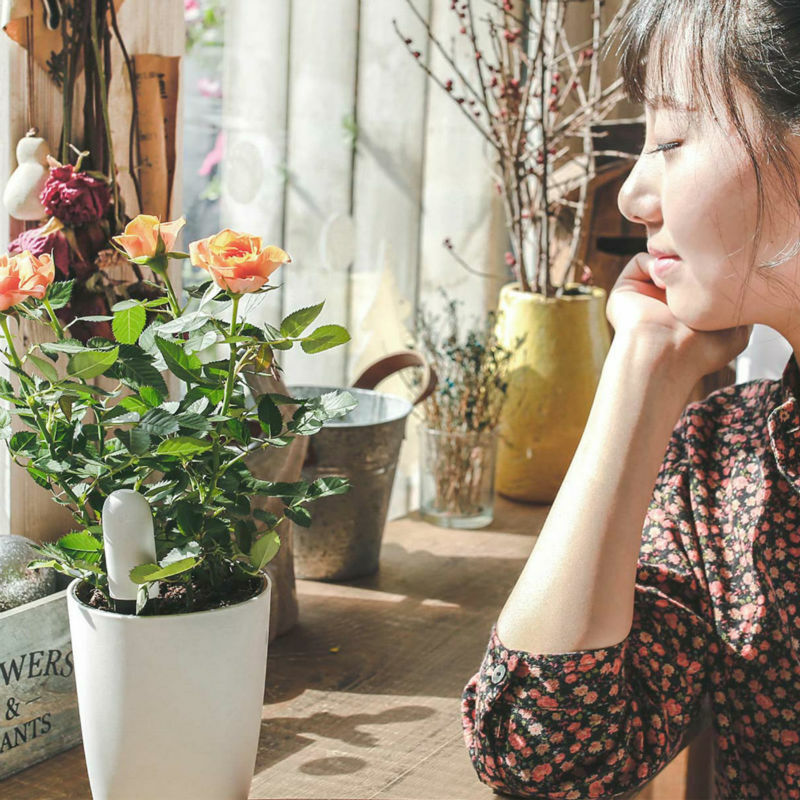 Mihome APP which is connectable via Bluetooth ensures that your plants progress data is available for you. The long-lasting battery is another added advantage I have enjoyed. Its package comes with the plant tester itself, button battery and a user manual. Using this monitor is the simplest possible way you can imagine. Before it is usable, ensure that the battery is installed. It comes with a preinstalled battery but first confirm. Download Mihome APP and install it in your phone. With this, you are ready to go. Next is on using the tester itself. Insert the tester into the soil at your plant pot. It will start checking sunlight, moisture, temperature and plant nutrition immediately. Pair the tester with your mobile via the Bluetooth. Now, scan your app for any tester around that Bluetooth area. Once your tester has been found, add it. You you will be prompted with Bind Successfully. Hardware update is the next prompt. Follow the prompts. What next? Nothing more. Go to your app and view reports. Apart from monitoring your plant, you have access to a built-in knowledge base with over 5,000 different species. Check recommendations for your plants there. Since you mind your plants’ development, keep a plant monitor and you will never regret the health of your plant. In choosing the monitor, go for the one that gives a real-time and accurate data. Go for the monitor that allows you to view reports over time. Go for the monitor that is easy to install and simple to use. Simply have for yourself a Xiaomi Plant Monitor. How to Maximize Growing Space for More Food?